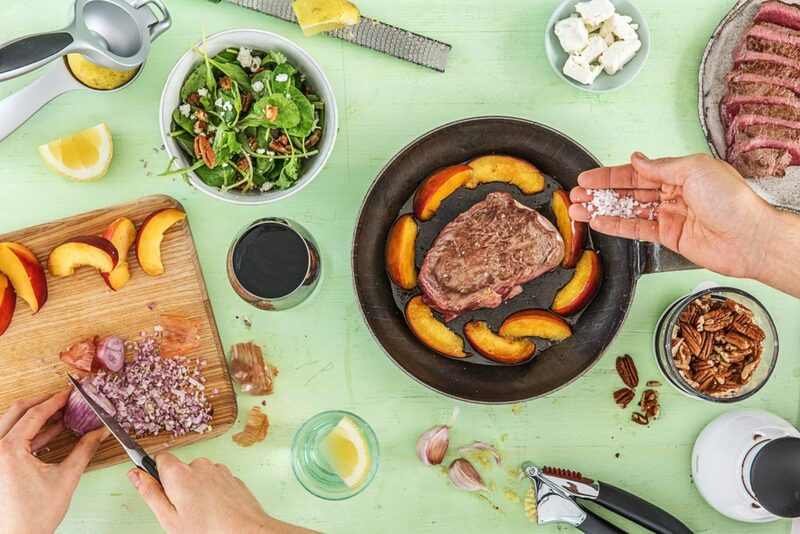 For those who want a convenient dinner that’s also quick, meal kit delivery service HelloFresh has debuted a 20-Minute Meal option for their Classic plan subscribers. The new recipes are quicker to make than their standard meals, thanks to ready-made sauces, pre-chopped vegetables, and fast-cook ingredients like pre-made rice and fresh pasta. Rihanna is dropping 50 SHADES of concealer this week!